Do you need the best criminal defense attorney in Houston, Texas? Greco Neyland, PC specializes in criminal defense cases including DWI, drug offenses, theft and weapon offenses. Our philosophy when handling criminal charges is to be aggressive with the “prove it or try it” attitude. When faced with life-changing legal matters you need to have the best defense possible, one that won’t just accept defeat and roll over. 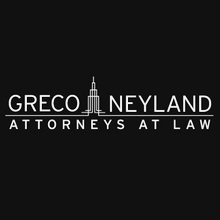 At Greco Neyland, PC our years of experience, including being a felony prosecutor, and going to trial make us the best choice for criminal defense in Houston. 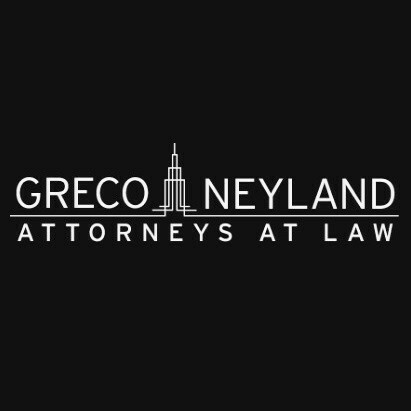 If you are facing serious criminal charges, and don’t know who to turn to, Greco Neyland PC can help. Setup a free case evaluation by visiting https://www.greconeylandtx.com/.